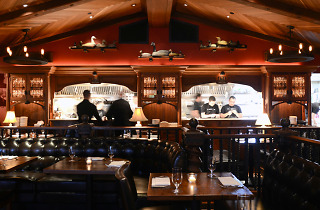 This St. Helena gastropub offers rustic, American fare and bar bites, as well as a long and tasty list of inventive cocktails. If you're here to eat, grab a table in the dining room or out on the patio, and be sure to order the duck fat fries (and a burger, though the fries are the main attraction here). If you'd rather drink, head to the downstairs bar area. 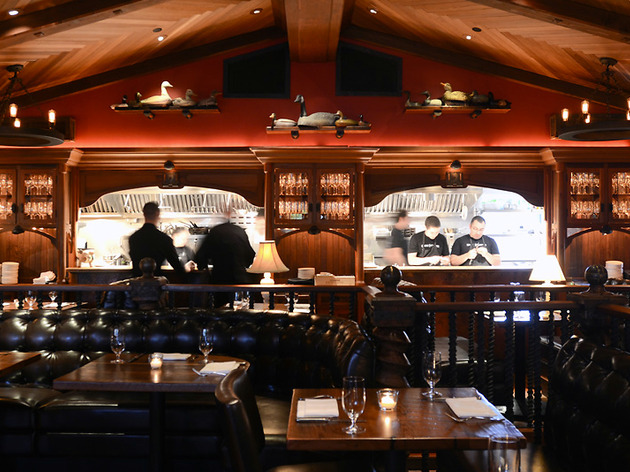 Yes, there's a wine list, but chances are you've been wine tasting all day, and the mixed drinks here are beautifully crafted and garnished, and definitely worth the price (and wait, if it's a busy evening).